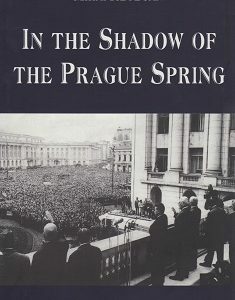 This story, written by an American diplomat who served in Romania from 1947 to 1950 during the time of the Communist takeover of the country, relates the author’s experiences as the director of a Western information program in the Communist-controlled country. The book was originally published in 1950 in German as Die Schatten Werden Laenger, under the pseudonym Ray Stanley, as the author, Donald Dunham, was still an officer of the United States Foreign Service and the novel was transparently autobiographical and an unforgiving indictment of a government with which the United States had diplomatic relations. 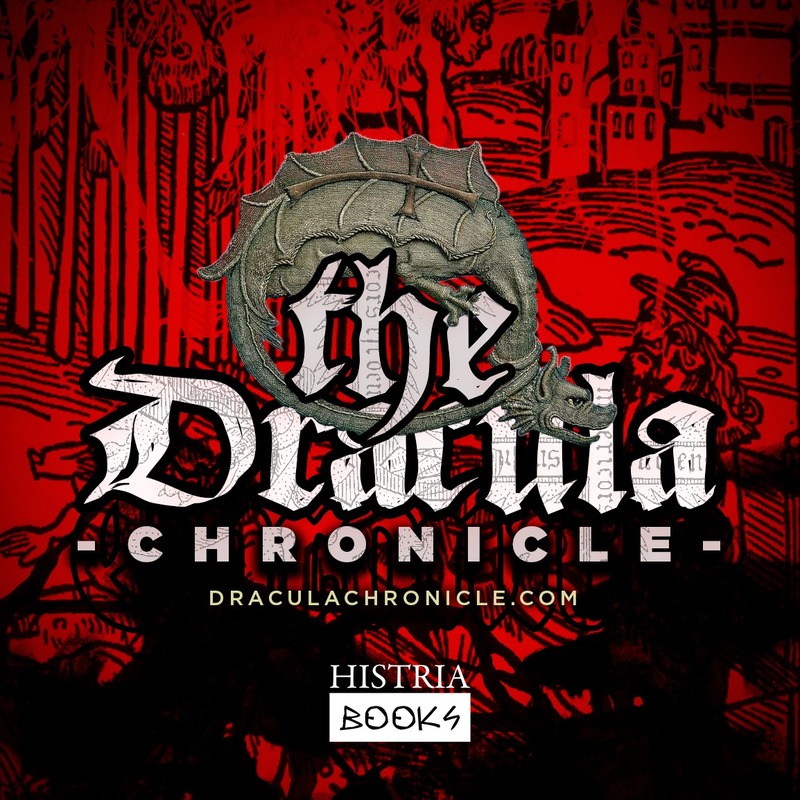 Although written in the form of a novel, this book is a factual description of the events surrounding the Communist takeover of Romania in the aftermath of World War II, as seen through the eyes of an American diplomat. Despite the fact that Dunham appears as Link Morris and his secretary, Nora Samuelli, as Ena Ralli, the major figures in Romanian politics at that time appear with their correct names: King Michael, Ana Pauker, Iuliu Maniu, Petru Groza, Iosef Chisenevski, etc. Such important events as Maniu’s arrest and trial, which Dunham attended, are carefully described. 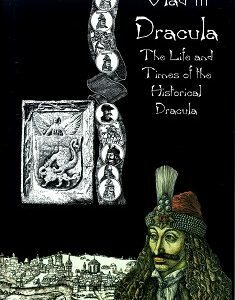 Indeed it is Dunham’s insightful descriptions of Romanian personalities which will give this book its enduring importance. 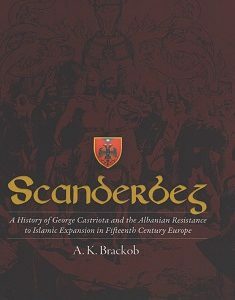 The book is enriched by a useful introductory study by Ernest H. Latham, Jr., a noted historian and himself a former American diplomat in Romania during the years of the Communist regime. In it Latham discusses the life and career of Donald Dunham and the importance of the book as an account of the history of Romania during these fateful years. 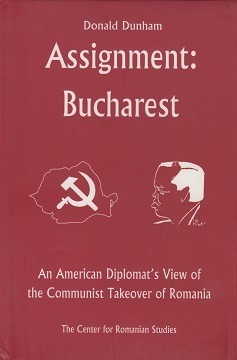 The author, Donald Dunham, had a distinguished career in the foreign service, serving as Public Affairs Officer at the American Legation in Bucharest from 1947 to 1950. He went on to work in various capacities at the United Nations from 1962 until his retirement in 1984. He is also the author of Envoy Unextraordinary and Kremlin Target: U.S.A.: Conquest by Propaganda.